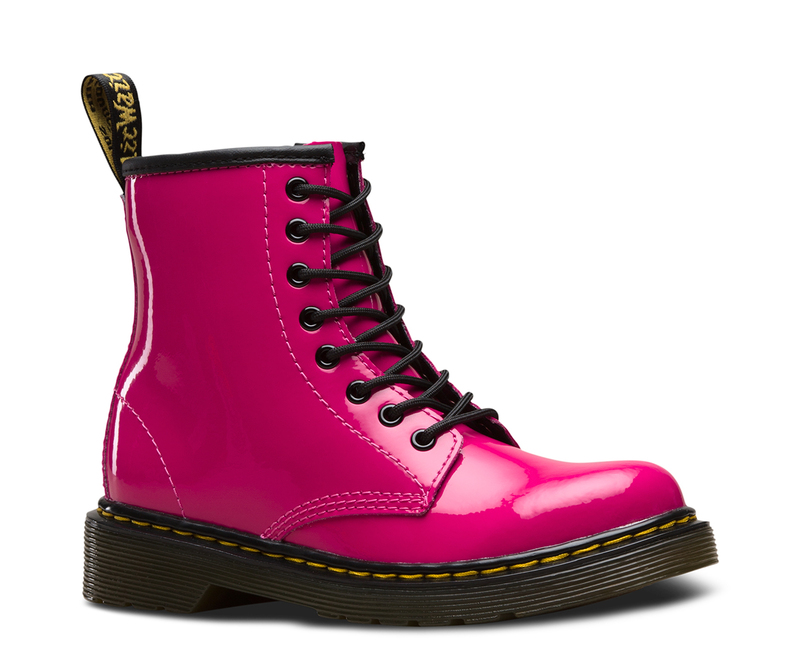 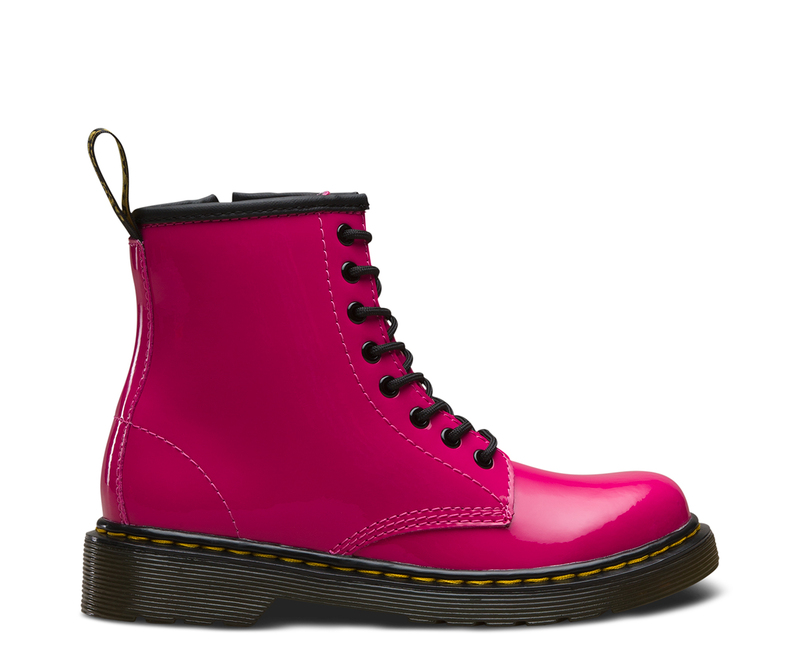 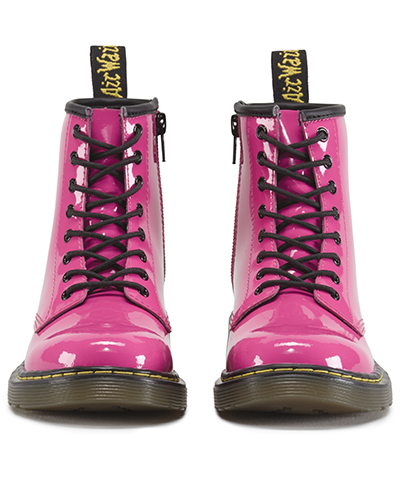 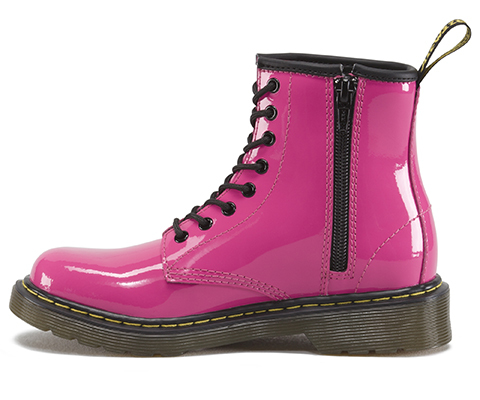 A mini 1460 for juniors, this patent leather boot features an ankle zip for little fingers (and exhausted parents). 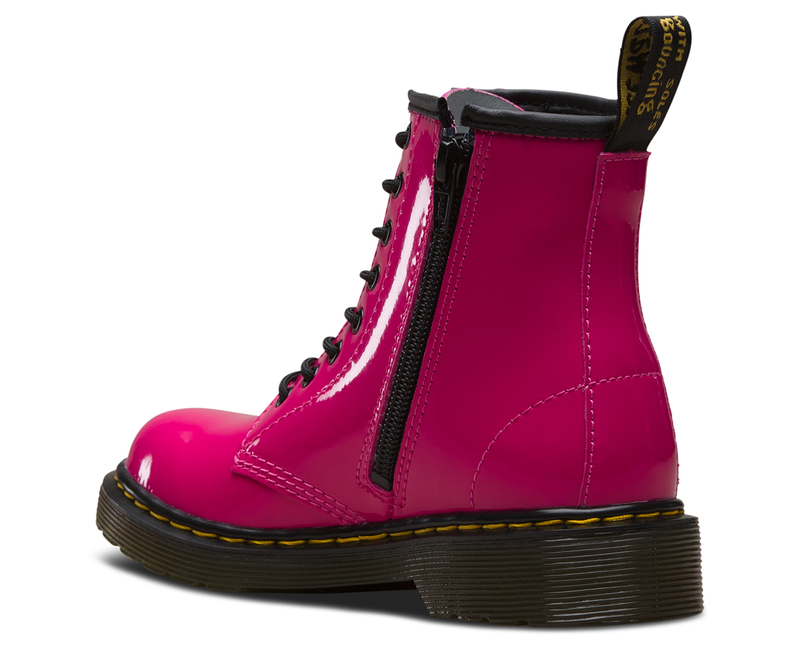 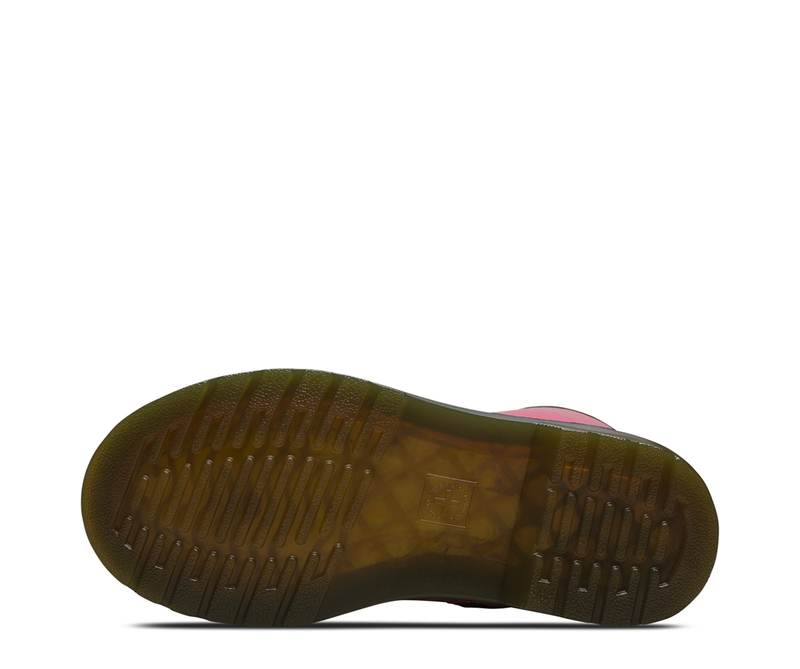 The boot still comes with all the classic Docs DNA though, like grooved edges, yellow stitching and scripted heel-loop. 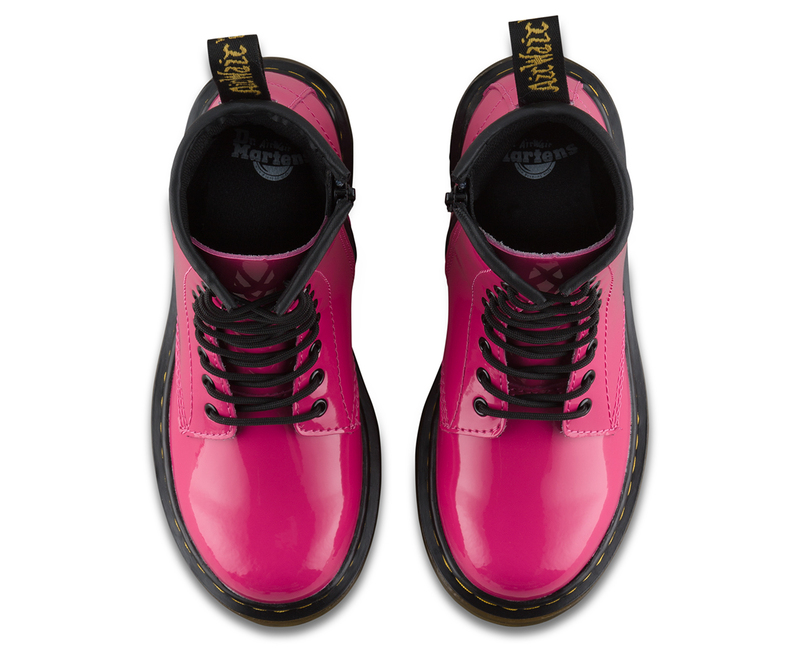 This fine-grained leather is coated to give a high-shine, glossy finish.